Happy Thursday to you! 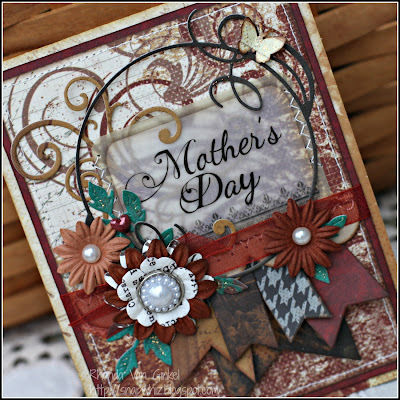 Rhonda here today to share some Mother's Day inspiration. I created a card featuring the Cracklin' Rose collection and one of the sentiments from our Quotes Bundle - Holidays. If you haven't taken a look at the Quotes Bundles, you really should, they are perfect for scrapbooking but especially card making. 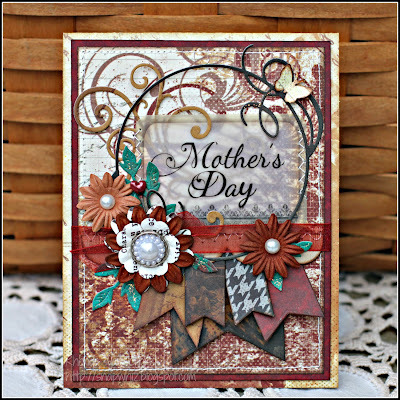 I chose the color vellum "Mother's Day" quote, trimmed it and used my corner rounder. I then added a bit of Biscotti PowderPuff Chalk Ink to the edges. I love the elegant pattern in these papers and used some complimenting dies to accent it. Some small teal scraps from April's Club Q make the leaves pop. This card was completely inspired by the current Cardabilities sketch. I thought it was such a great look -- what do you think? I decided to use some of my flowers for the circles. Thank you so much for the inspiration! There's still some time to make that special person in your life something handmade to show how much you care. 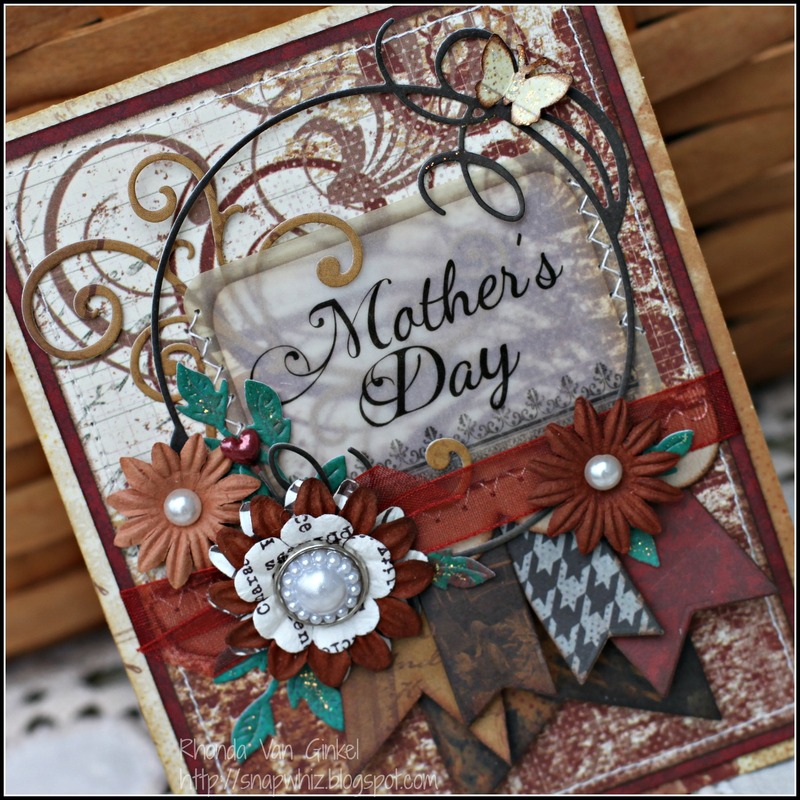 National Scrapbooking Day Giveaway Winners! Congratulations and thank you for sharing your love of paper crafting with us!!! Congrats to the 2 winners...how lucky to be able to use the BEST, MOST BEAUTIFUL, MOST USEFUL product lines around! Congrats to the winner. I love this card. It's so elegant and the details are amazing. One of my favorite collections. 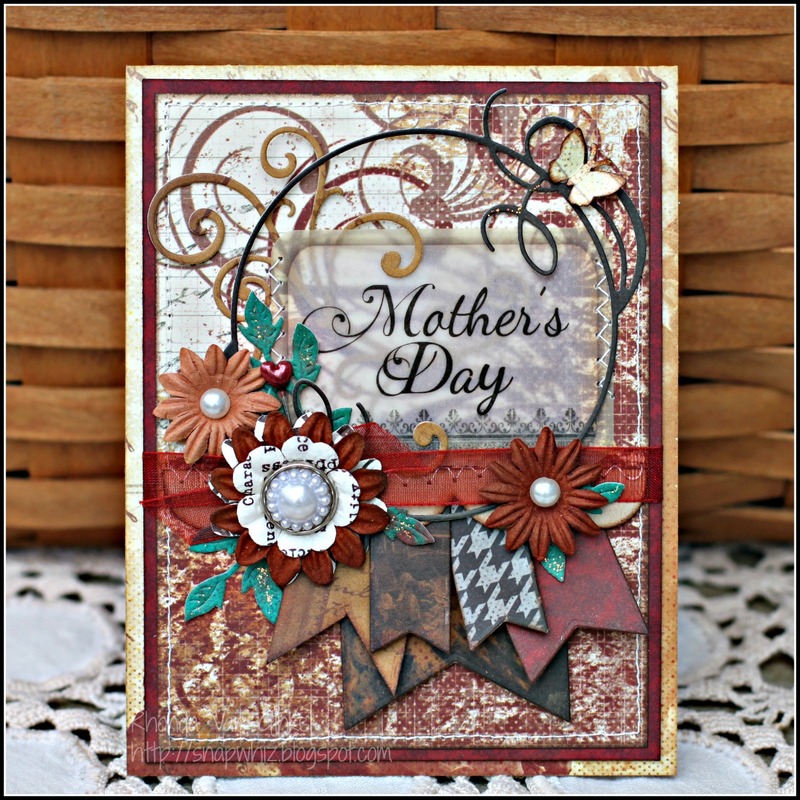 Rhonda... this card is gorgeous!! Wow! Love the way you stitched the quote on! And Congrats to the winners! This is such a classy elegant card. I love all the elements. I have this tablet on hold at the LSS and What a huge shocker on the Kiwi.. Love me some Kiwilane. Thanks Quickquotes. Happy Mom's Day to all of you! beautiful card Rhonda, love how you interpreted my sketch too :D, congrats to the winners. I love the Mother's Day card. So many ideas! !